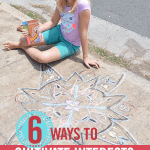 I read this article and wanted to share it with you: 6 Ways to Cultivate Interests and Raise a Well-rounded Child https://blog.sonlight.com/cultivate-interests.html. I was half amused and half overwhelmed one day as my children were gathered around the lunch table with me. My oldest son was chatting on continually about current signees for our favorite college basketball team. My other son found an open spot and changed the subject abruptly to the latest animal article he read. And my youngest child chimed in at every opportunity to tell me about all the things she wants to climb. It never ceases to amaze me how four children from the same family can be so dramatically different. God makes life so very interesting! It’s a wonderful thing to know the individual gifts and interests of each of your children. It’s another thing altogether to cultivate those gifts and interests. 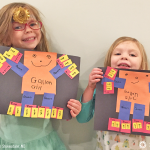 It can be overwhelming for homeschool moms to think of these things on top of reading, writing, and arithmetic—not to mention breakfast, lunch, and dinner! Homeschoolers don’t always have automatic easy access to art classes and basketball teams, so how do homeschool parents cultivate the interests and gifts of their children and raise well-rounded children? As always, a simple look outside the box will provide your child rich opportunities to grow. You might be surprised by the people in your community who would absolutely love to pour into a small group of interested children. For example, this year, my boys have been reading through the Usborne Human Body Book in Science F. I asked one of our nurse friends from church if he might be willing to share with us some about his work in the medical field. Not only was he willing, but one visit turned into a weekly biology lesson. It was such a fun, rich time that not only invested in an interest but also grew into a great relationship between my family and our friend. Private or group lessons can be expensive, but as homeschoolers, we are no strangers to investing in our child’s education. My daughter began drawing recognizable people shapes when she was two years old. When others were scribbling away, my daughter was carefully drawing full portraits of her mommy and daddy. We knew early on that this was a gift that needed to be cultivated. We tried books and videos, but we struggled with consistency and often pushed it to the side. So we felt that the best option was to pay for lessons. Our little artist has been working with her teacher for several months now, and we are seeing fruit already from our investment. 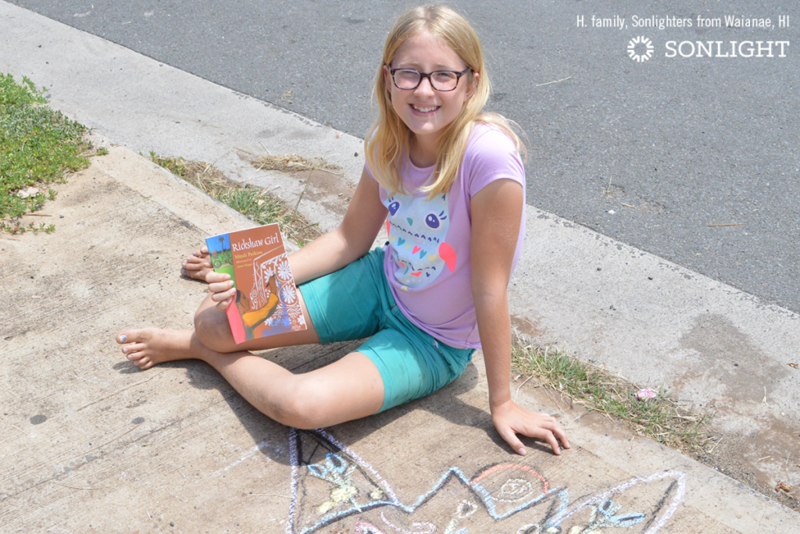 Her interest in art has only multiplied, and her skill level grows seemingly with every lesson. 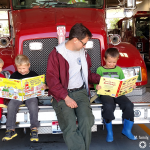 If you are interested in lessons for your child, reach out in your community. Ask around in your church and social circles for recommendations for good teachers and for average rates so you’ll know what is an acceptable price to pay. Also, talk with your child often about their lessons. If they remain excited and enthusiastic about it, keep with it. If not, re-evaluate in a month or two to decide if it’s something worth continuing. Sometimes, I am embarrassed to admit that I forget the vast opportunities lying at my fingertips via the internet. Just last night, my oldest daughter was watching me type on my laptop, and she announced that she wanted to learn to type like me. So, I stopped my work, switched over to my search engine, and simply typed free online typing lessons. I clicked on the first link, and within seconds, my daughter was learning to type, and doing quite well too! She worked all evening last night and woke up this morning ready for more! Of course, it’s always a good idea to research the websites your children will be using, but there is literally a wealth of opportunities that your child can explore from your living room. Many of those opportunities are free, so always remember to explore your options online. Although larger communities generally have more to offer, I have been delighted to learn all the opportunities that are available in my little town. We have participated in the community basketball and football leagues, and we’ve taken advantage of art and theater camps. We keep an eye on the city’s Facebook page and subscribe to our local newspaper to keep up on all the upcoming classes and sign ups. One of the great things about community opportunities is that they are usually less expensive than private lessons. While this option is not available in all states, it does seem to be gaining ground in our country. Just recently, my state passed the Dual Enrollment law. This law allows homeschoolers to enroll in one or more classes in public or private schools while still retaining the homeschool status. 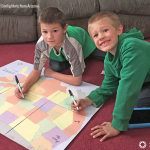 I think this can be a great way for homeschoolers to explore areas of interest. If you’re interested, visit your local school to see if this program is available in your area. Never underestimate the power of books. When I was in high school, I decided that I wanted to learn how to knit, so I went to my local library and checked out a beginner’s book on knitting. I worked through that book, and then went back to check out another book to challenge me even more. That free book turned into a decade and a half of knitting and crocheting that brings me and others that receive my creations so much joy (and warmth!). One of my sons was interested in survival skills a few years ago, so of course, I bought him a book on survival skills. Soon, he was tying knots and making lean-to shelters from fallen branches. Books can be life-changing. Of course, your local library is a great resource for this. But you will also want to check out Sonlight’s Elective selections. 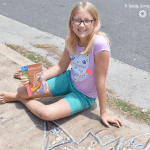 From art and music to physical education and public speaking, Sonlight has homeschoolers covered, and you and I both know that if it’s from Sonlight, we can trust that it’s an excellent resource! Life stays pretty busy around my house between basketball practices, art lessons, and gymnastics. While we do try to keep to the one-thing-per-kid-at-a-time rule and are careful to protect our family time, dinners do occasionally have to be eaten early or late, and we probably play taxi cab driver more often than we would like, but we view it as an investment in our children’s futures. While they likely won’t go on to be NBA stars, it gives them much needed physical conditioning and life skills. But don’t worry Mom and Dad! You don’t have to have crazy good basketball skills! 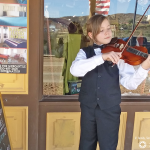 Getting your child the instruction they need to explore their gifts and interests doesn’t have to be difficult. Many times, all you need to do is take advantage of the people and resources already in your community and your home. 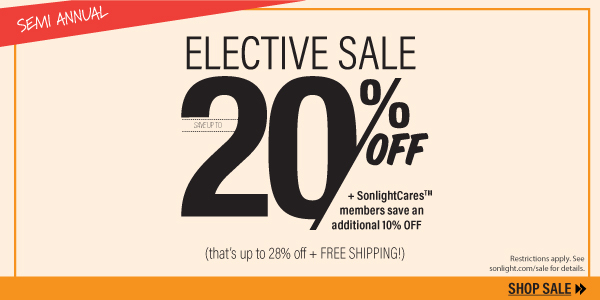 Enrich your homeschool experience with Sonlight’s Electives.